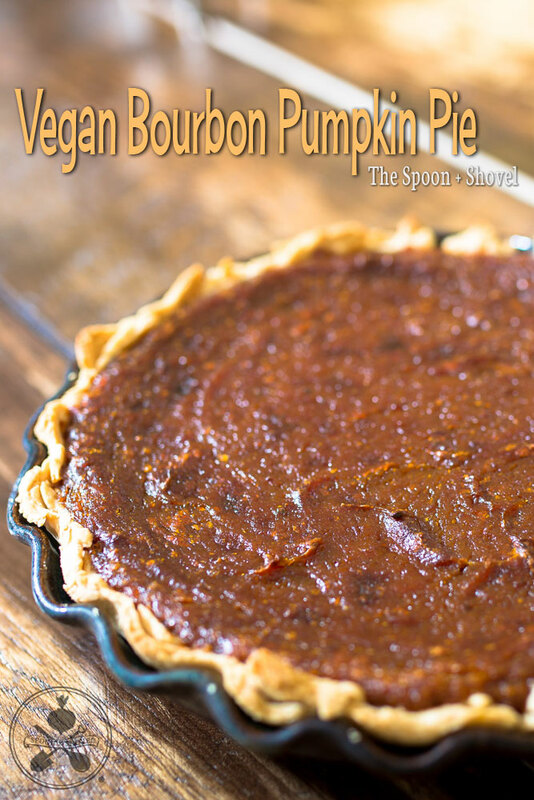 No fall or winter holiday party is complete without a pumpkin pie, so why not add a little kick with some bourbon? This recipe is sure to appease even the biggest holiday grinches! -Preheat oven to 425° F.
-Combine the dates, ¼ C. bourbon and ¼ C. water in a food processor or hand mixer container. -Pulse the dates and liquid with the food processor or immersion blender until smooth. -Combine sugar, cinnamon, ginger, clove, nutmeg, salt and pumpkin in a stand mixer. -Whisk the teaspoon of starch into the coconut milk, then add the date mixture and coconut milk to the stand mixer and combine. -Remove crust from the refrigerator and form into the 9” pie pan of your choice. Pour in filling and place in oven. -Bake at 425° F oven for 15 minutes, then reduce to 350° F for 40-50 minutes or until a toothpick inserted near the middle comes out clean. Cool on a wire rack for 2 hours before serving.